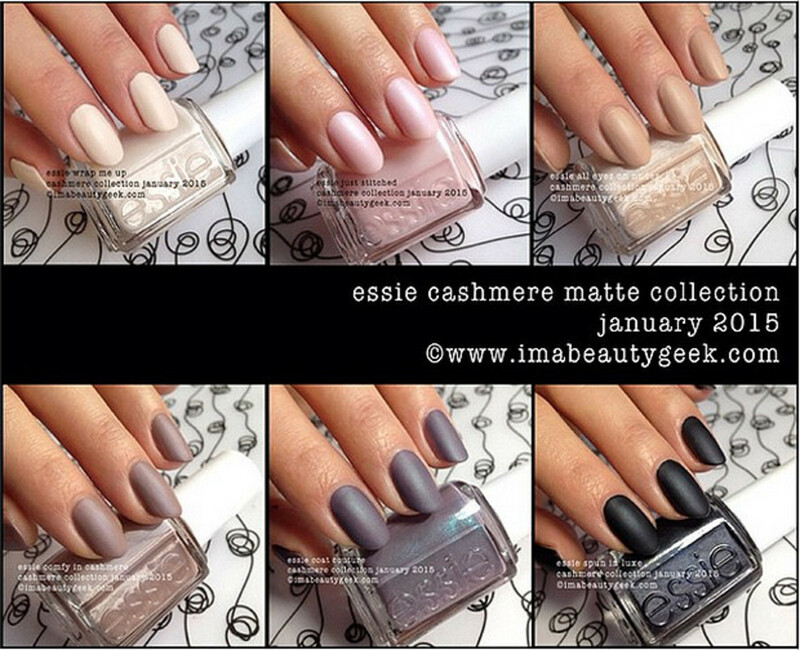 A Beautygeeks Essie Cashmere Matte Giveaway! Welcome to Beautygeeks, the 2.0 version! And guess what, beautygeeks?? To celebrate our brand-new look, we&apos;re giving away a full set of the new Essie Cashmere Matte nail polish collection before it hits stores in January! (You&apos;ve seen our ManiGeek&apos;s swatches, right?) Even better, this giveaway is open to beautygeeks in Canada and to beautygeeks in the US! And that&apos;s not all...! 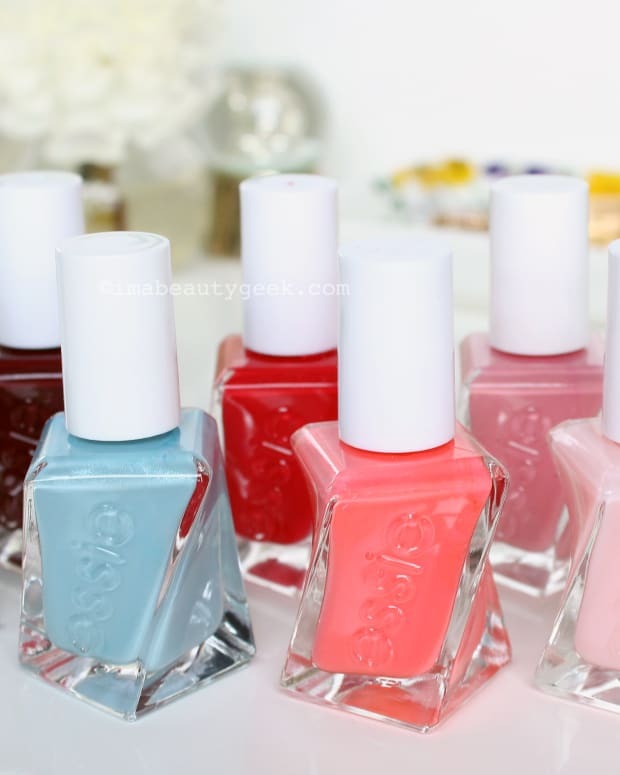 Beautygeeks actually has two Essie Cashmere Matte sets to give away: one to a lucky beautygeek in Canada, and one to a lucky beautygeek in the US!! Squeeeee! Major Big THANK YOUs for our SAY Media friends Benish Shah, Shanna Gupta Chambers and the team of designers who created the new look and helped us migrate our site to this new platform. Heart, heart, heart! 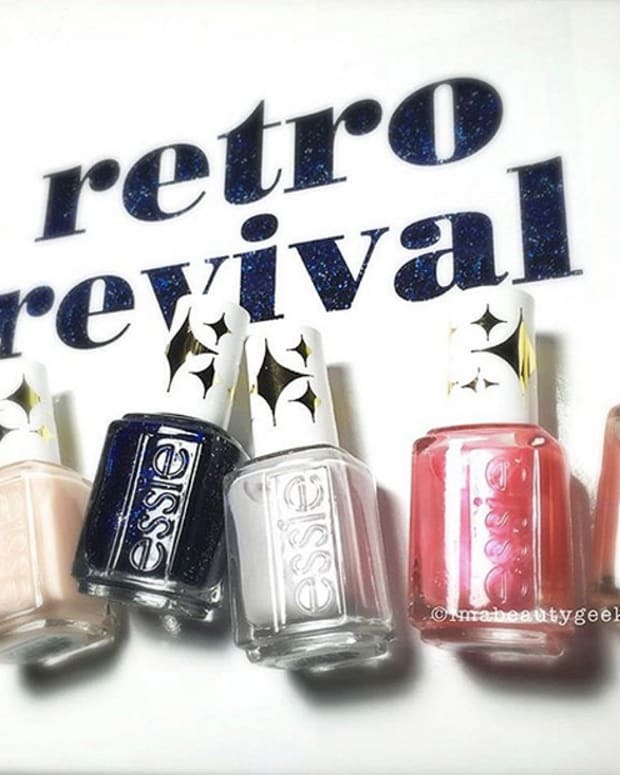 And thank you to Essie for supporting our need to share some love with what we think is their best collection yet. 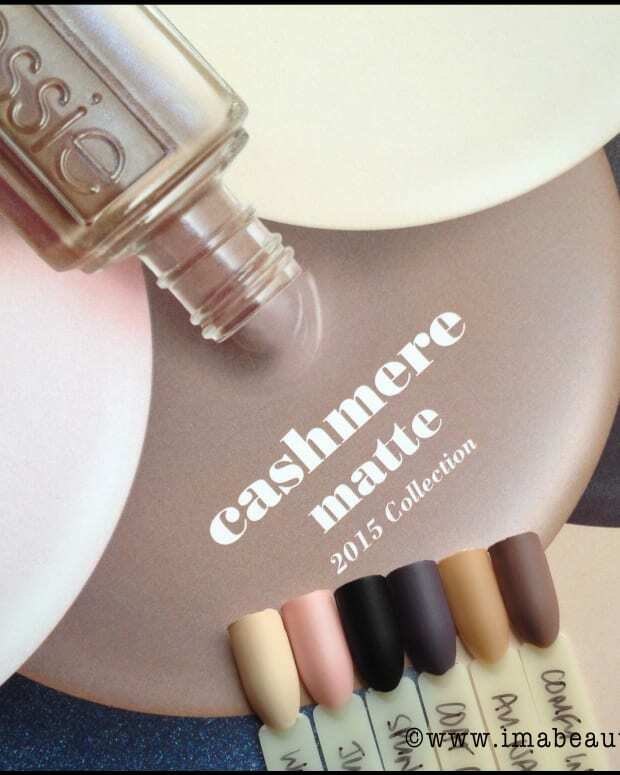 Our Beautygeeks Essie Cashmere Matte Giveaway will run from now until 11:59pm on Wednesday December 17, 2014. To enter, please leave a comment below that includes the names of the city and state/province you live in. You must be at least 18 years of age to enter, and you must be a resident of Canada or of the United States. One entry per person, please.